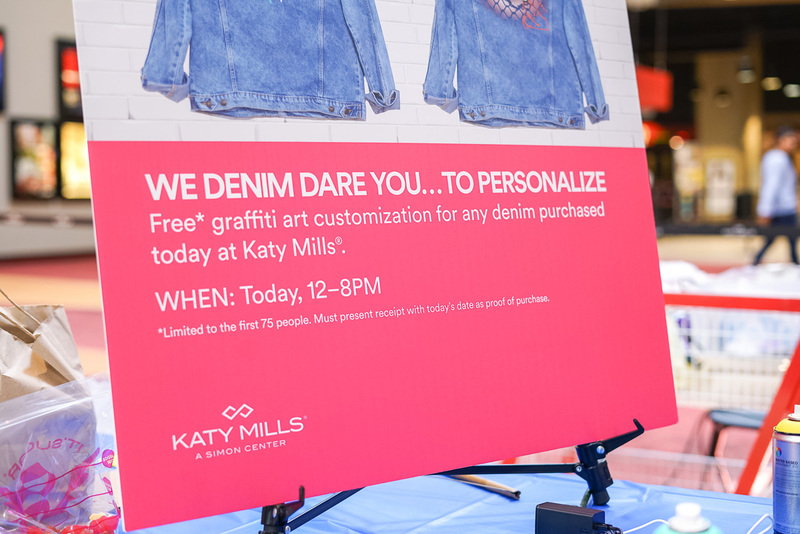 Our partner Simon, the largest shopping mall operator came to us to help launch their campaign “Denim Dare You”. 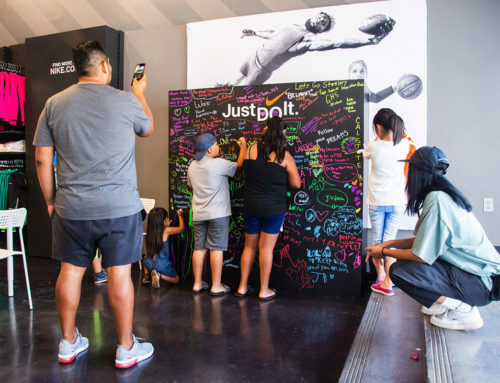 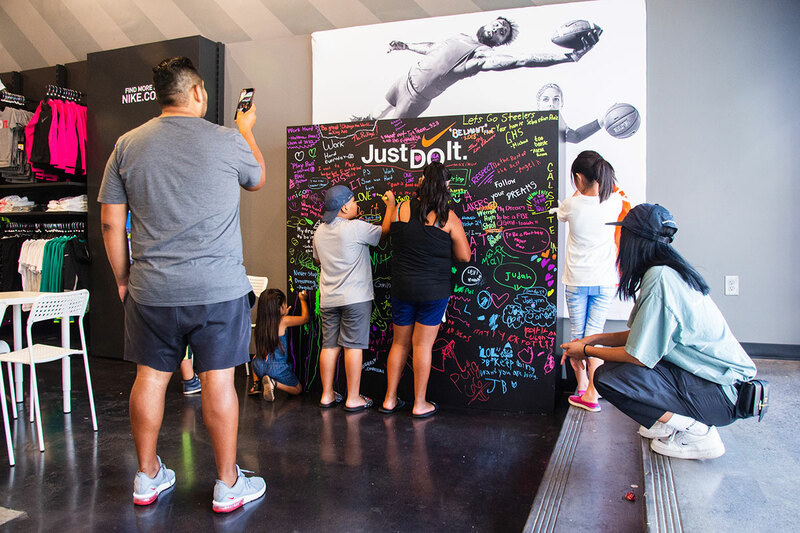 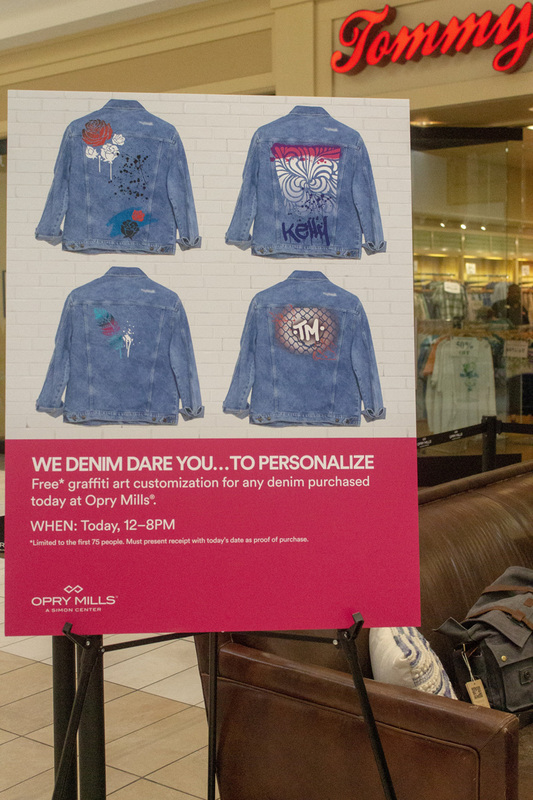 An initiative to encourage mall shoppers across the country to purchase denim at their stores with the option to have customized graffiti artwork created in front of their very eyes! 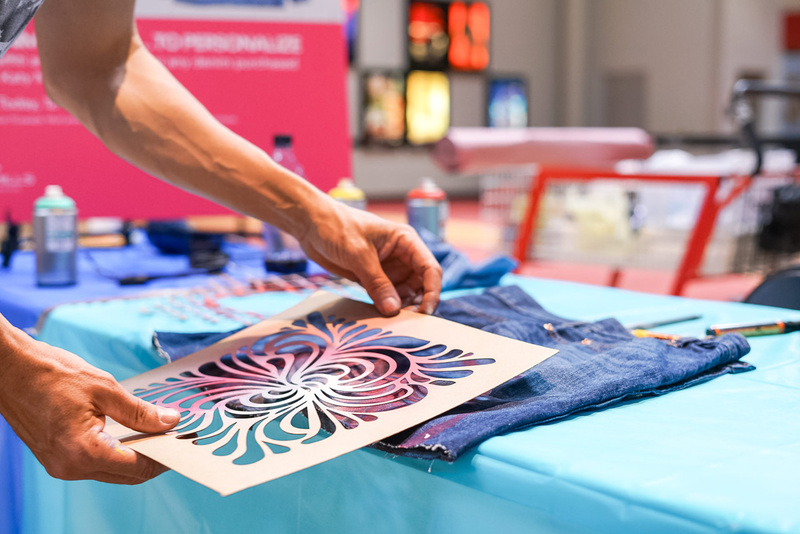 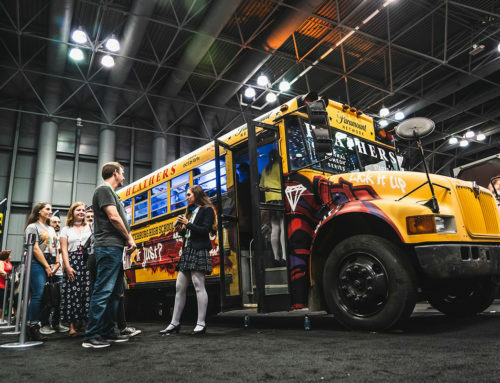 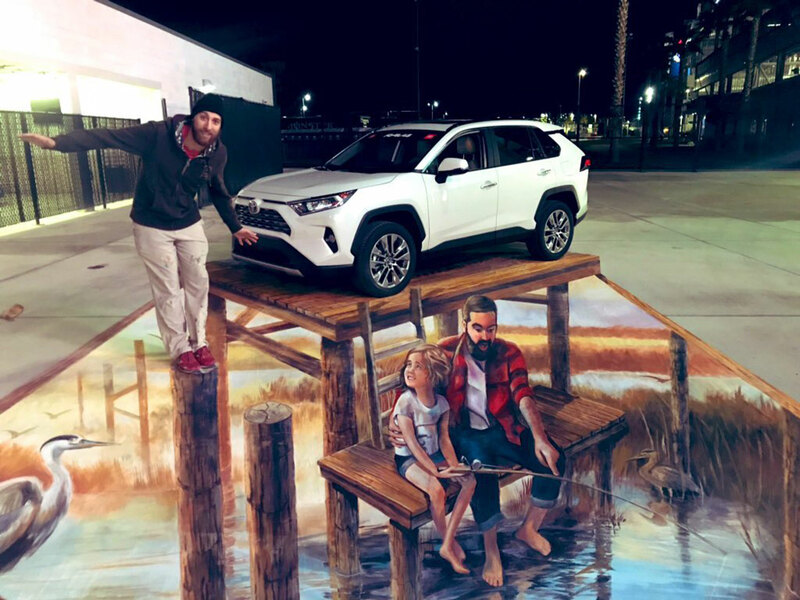 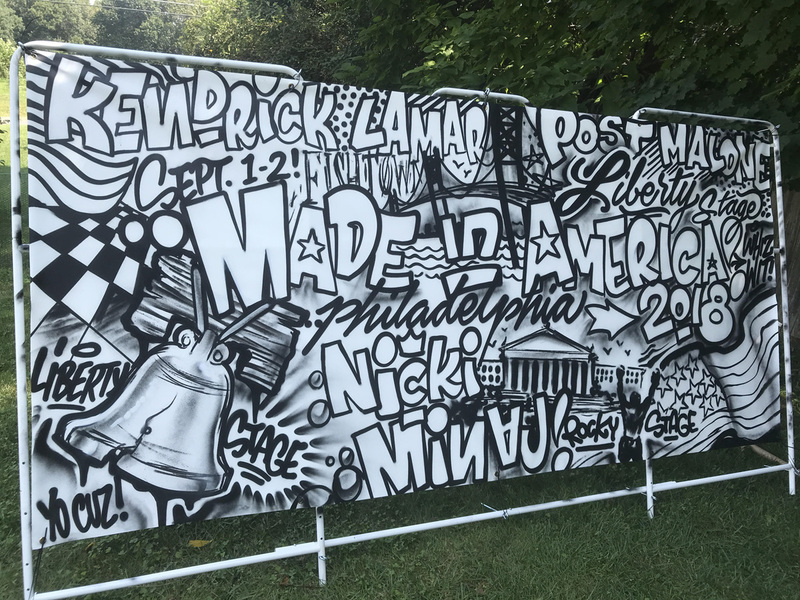 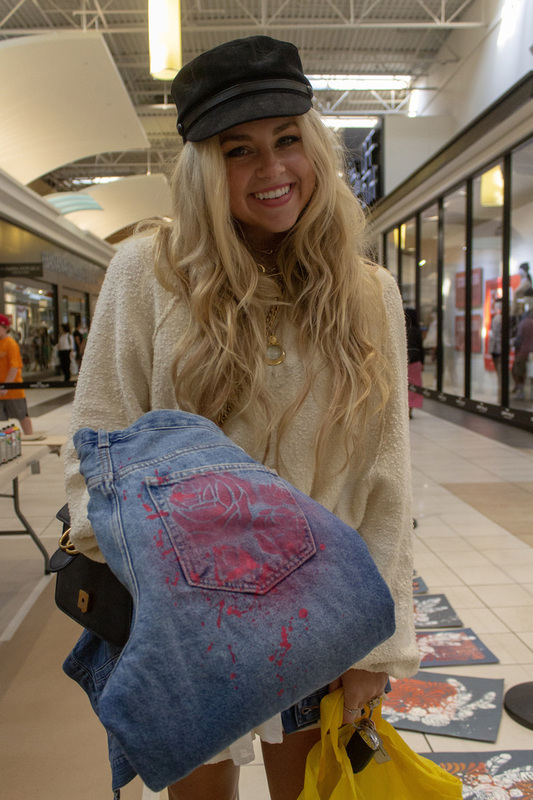 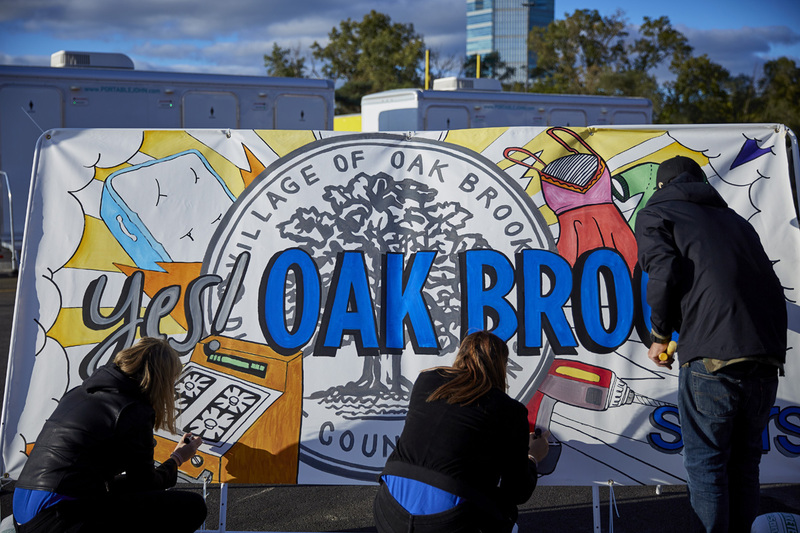 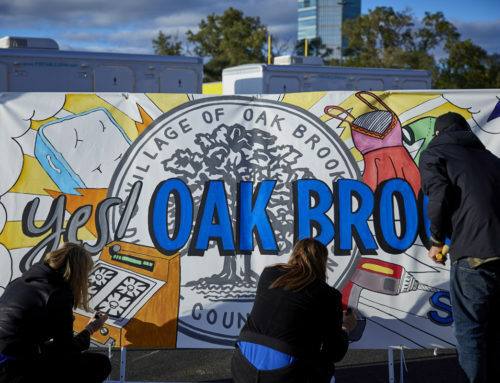 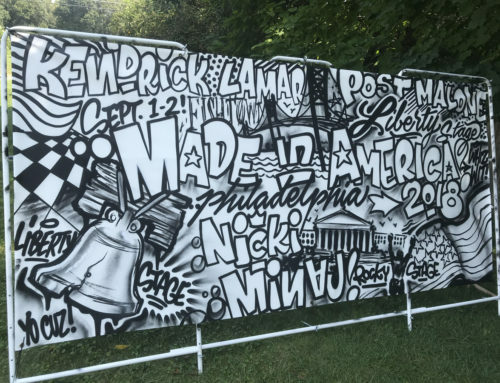 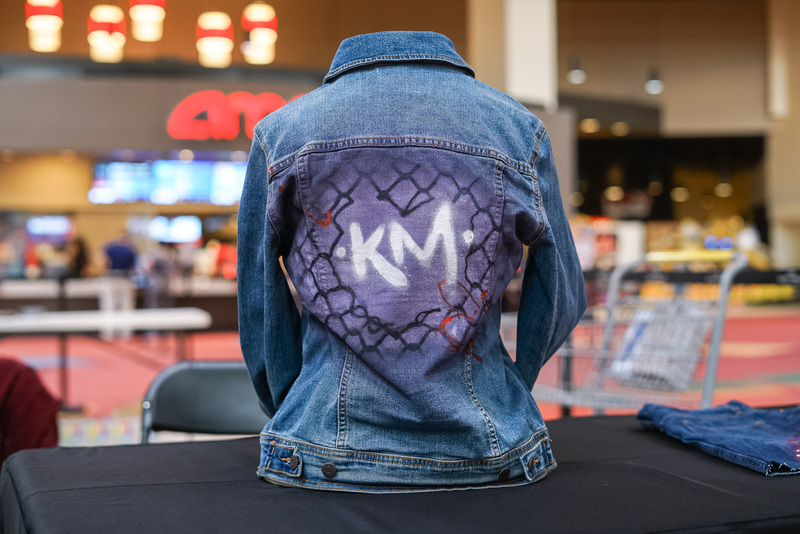 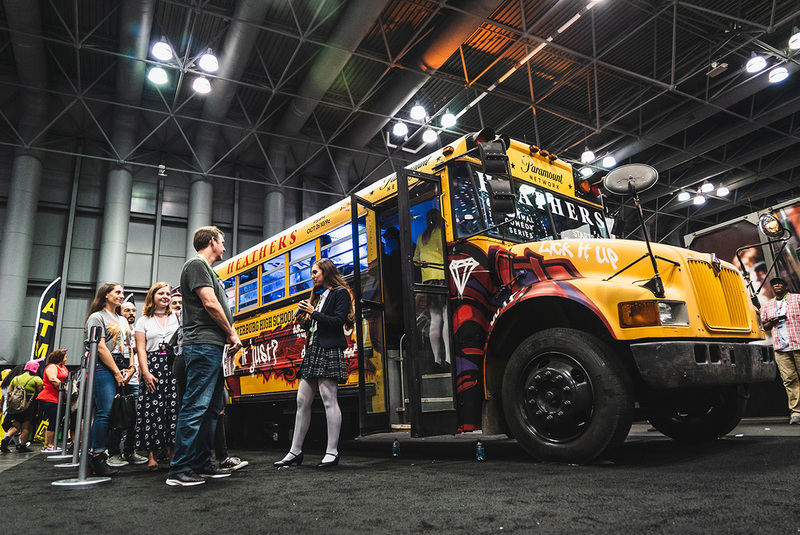 What started off as one customization event in one city, quickly turned into a national campaign across 11 cities with 26 graffiti artists creating hundreds of customized denim clothing for mall visitors. 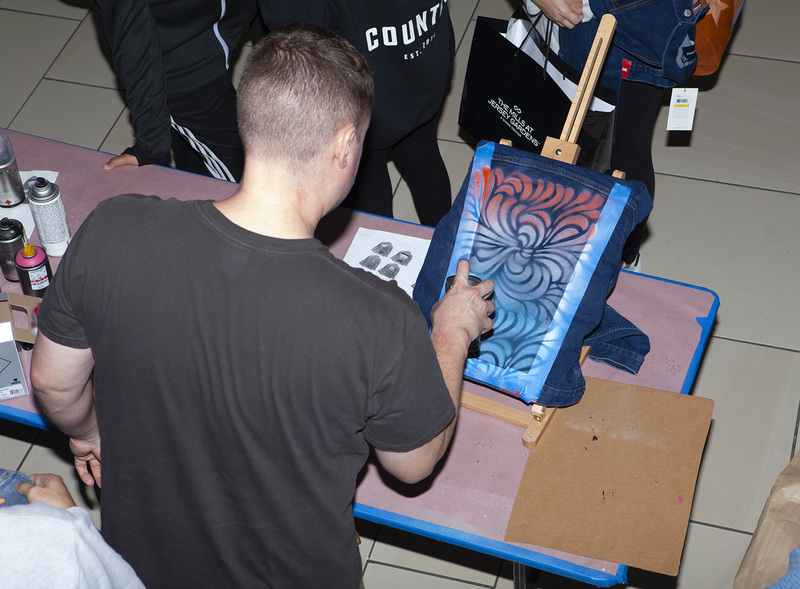 With four different stencil designs and eight color options, the combinations and design possibilities were endless. 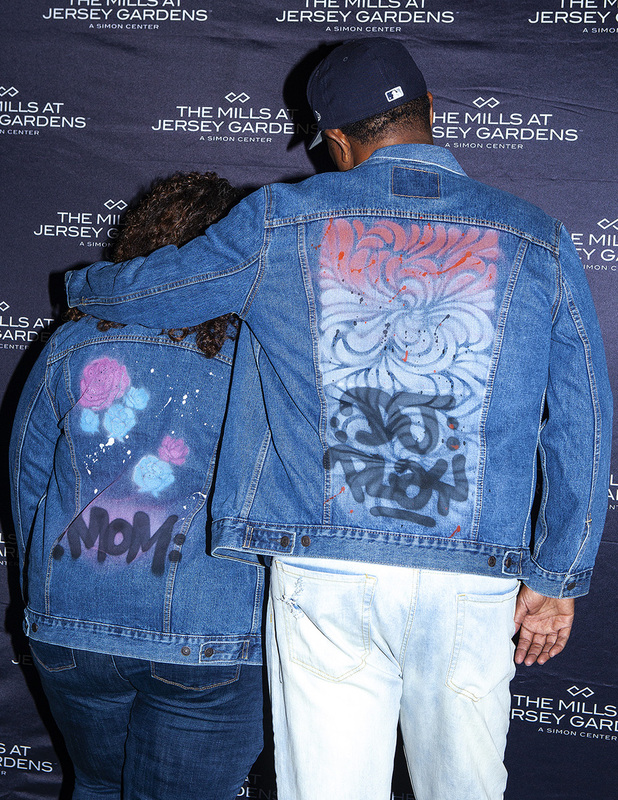 Each guest that visited the booth walked away with a new and unique spray painted jacket, skirt, or pants of their liking. 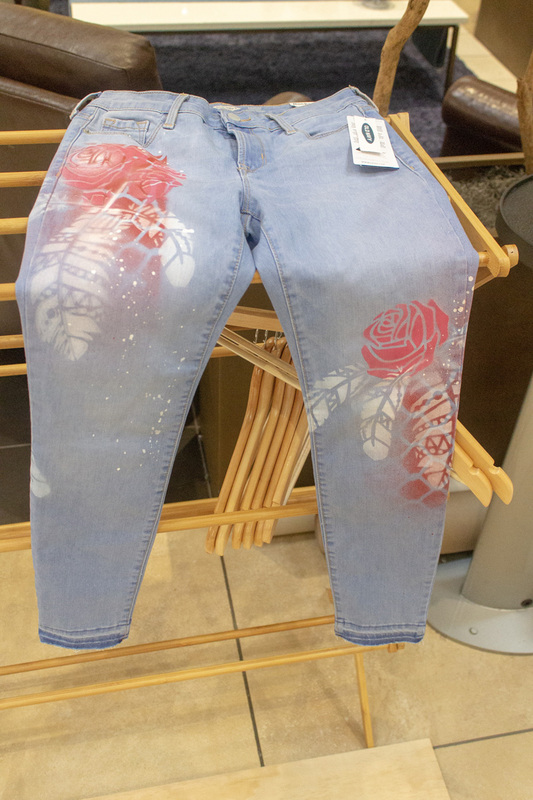 And better yet, they were a part of the creative decision process! 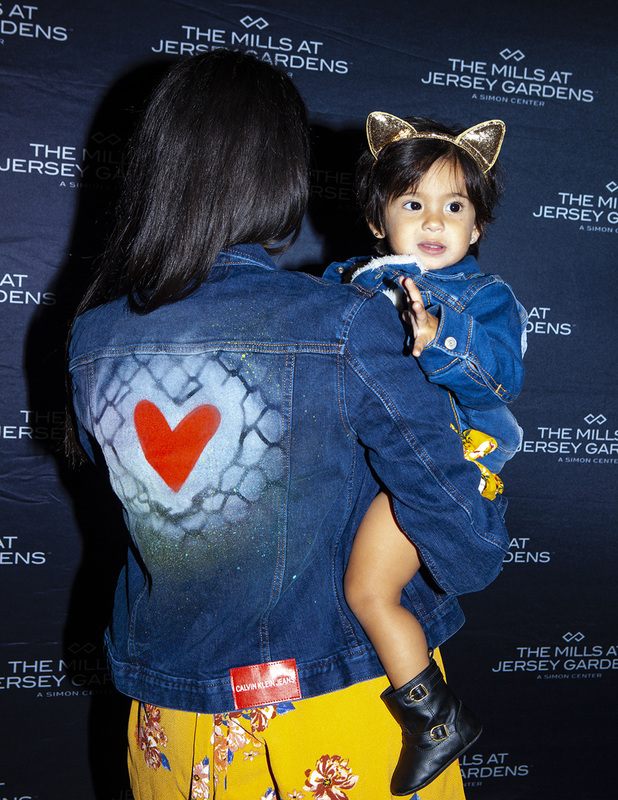 Additionally, to help notify the media and public about this exciting event and promote denim sales, we helped hand paint 100 jean jackets to seed to influential media, bloggers and influencers.